"Big changes are ahead and of course I’m saddened by the fact I won’t get to compete at Regionals again..."
So you’ve all been reading about the upcoming changes to CrossFit. Regionals will be replaced with CrossFit sanctioned events and the new CrossFit Games season will now include 16 sanctioned events in its finalised state. 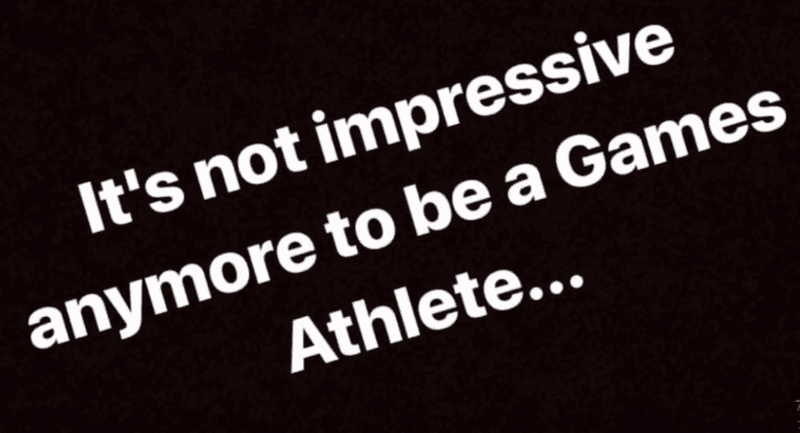 This could mean one competition around every 2 weeks, possibly no off-season for some athletes. Athletes will also be able to earn a ticket to The Games based on finishing at the top athlete in their own country. In addition to the qualifiers from sanctioned events, the top male, female and team competitors in the CrossFit Games Open from each country that is home to at least one CrossFit affiliate will earn spots to compete at the CrossFit Games the following summer. 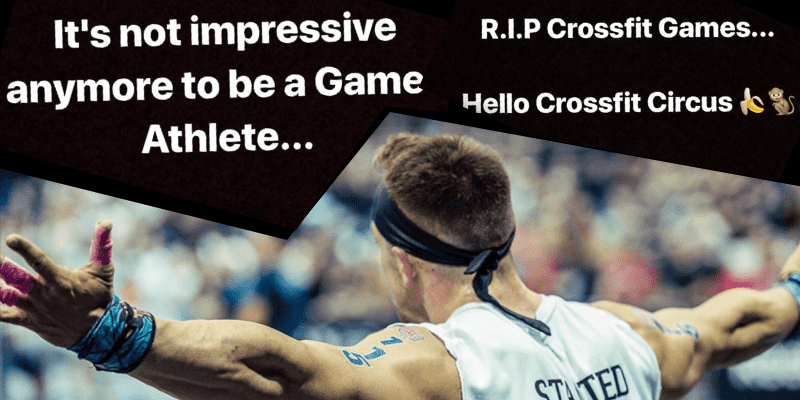 There has been much opinion and speculation surrounding these new changes, but it’s time to here from the athletes themselves – the 1% who actually do go to The CrossFit Games – and see how they feel about it all. 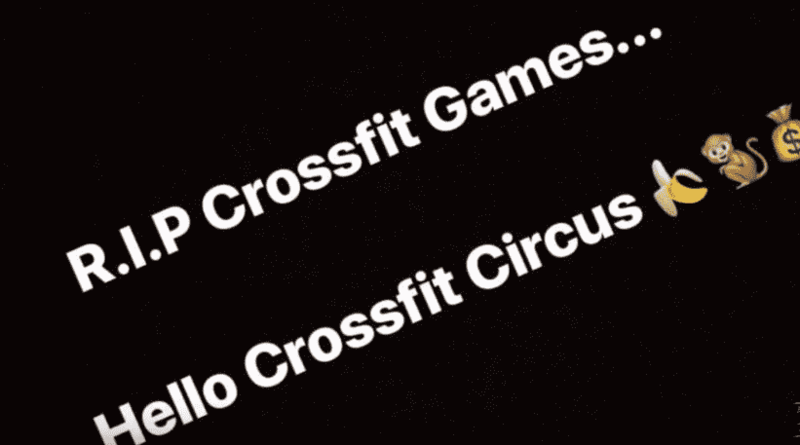 CrossFit Games athelete Adrian Mundwiler posted these messages about the changes. Short and sweet. Find out what Sam Briggs thinks on the next page….